Come on out and enjoy the festivities! 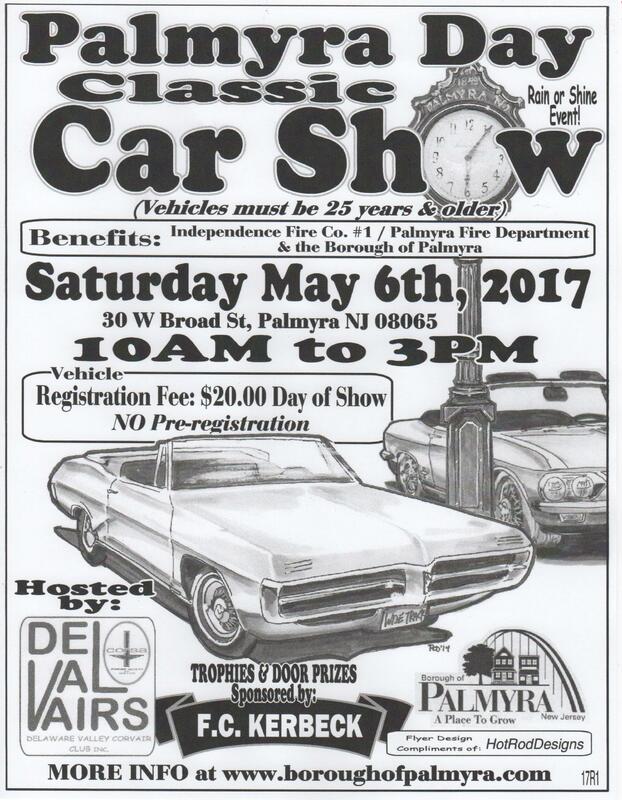 Vendors can email palmyrapublicsafetyday@palmyrafire.org for more information. Fun activities for the whole family including games and rides, plenty of food and vendors and much, much more!